I’m back on my bike for Fight MND! In November, I’m taking part in a virtual race across the country. 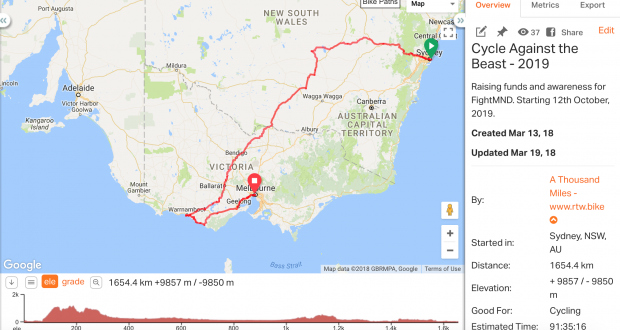 I intend to put in as many hours (and kilometres) as possible, to get the virtual peloton across the country to Perth! 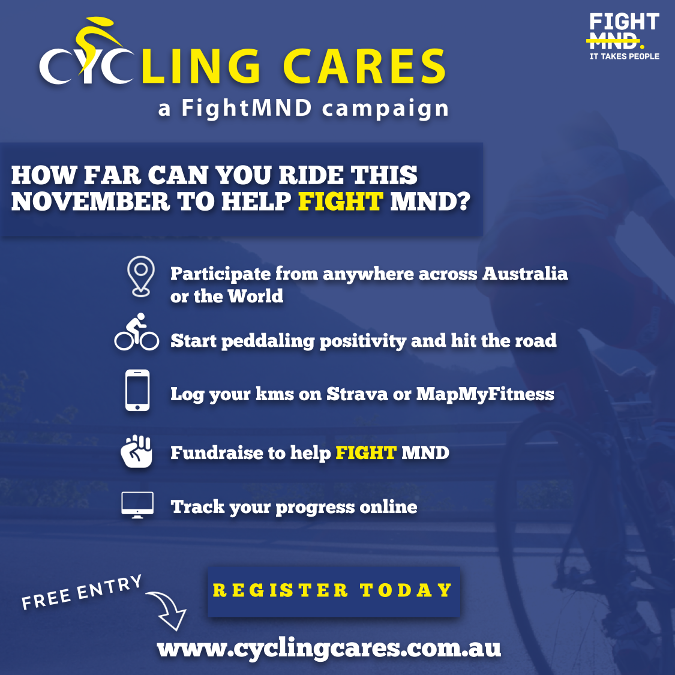 This is a wonderful event by Cycling Cares – A Fight MND Campaign. While doing this, I hope to raise a bit of money to contribute towards the fight to stamp out this beast of a disease. 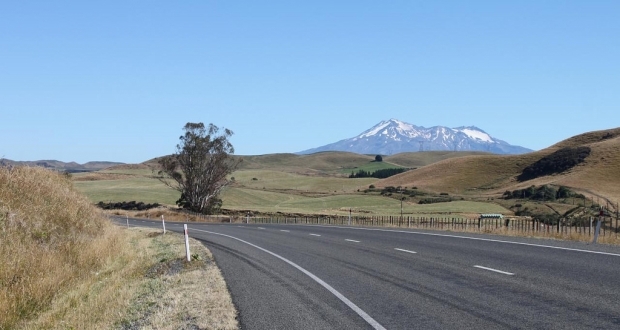 You may either donate a flat rate, or donate per kilometre (eg: $0.50, 50 cents, per kilometre, and make the payment on the last day – it would be great if you would be able to make a pledge, though!). My donation page is: https://cyclingcares.everydayhero.com/au/atmrtwbike-against-mnd. Besides donating, why not join us all? It’s not to late! Just go to http://www.cyclingcares.com.au, or just click on the picture below, and sign up. You can form your own team, or join an existing team. I’m riding for Team FightMND! Let’s all get together and give this nasty Beast of a disease a knock-out punch! 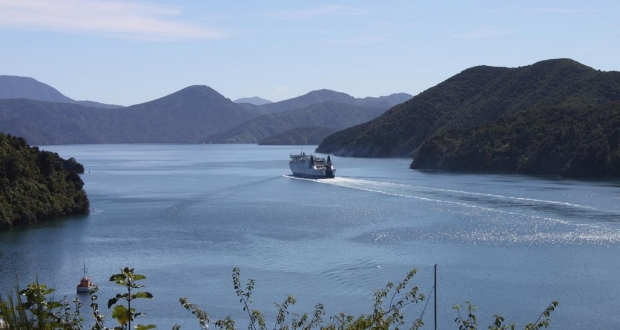 Previous PostCycle Against the Beast – Two weeks laterNext Post 2017 in review, and only three years to go!